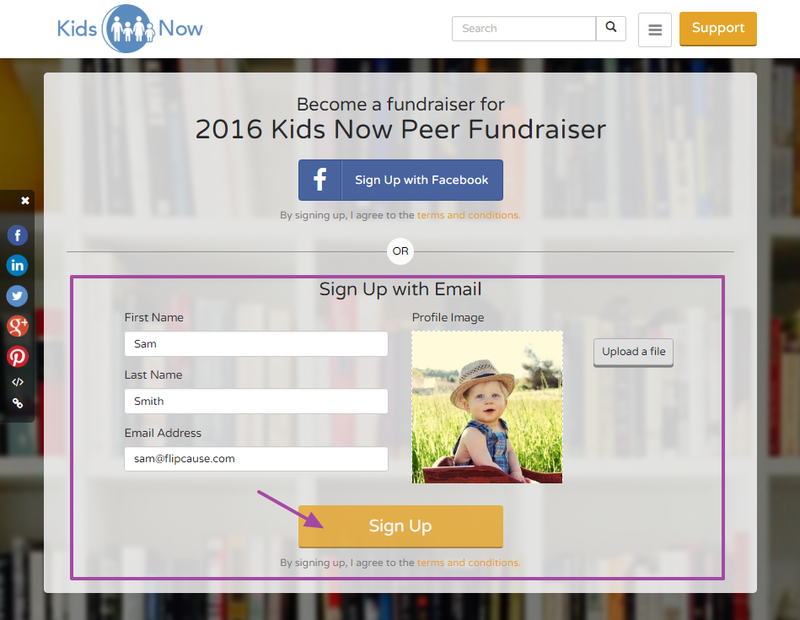 There are 3 ways you can add individual fundraisers to your campaign: allow them to sign up on the main page (see below), invite them to sign up via email, or create their profiles for them from the campaign editor. 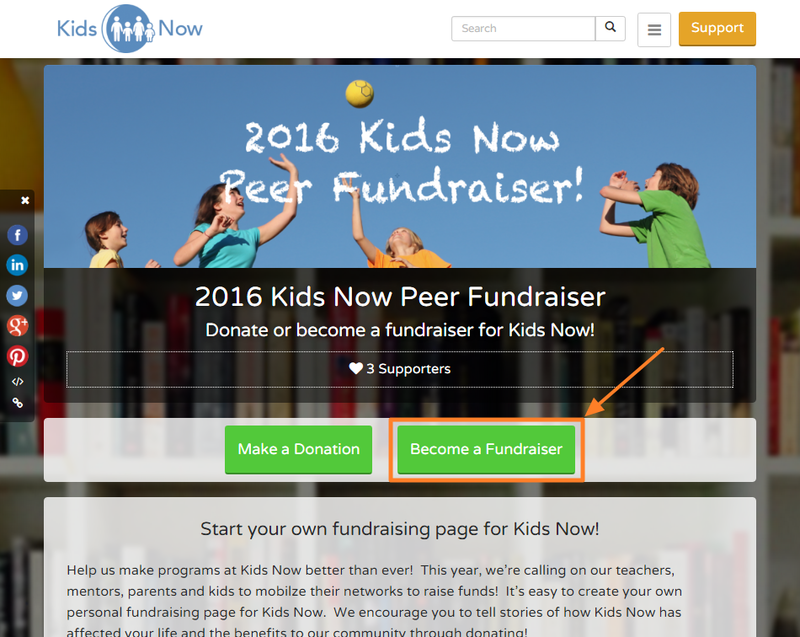 Most commonly, fundraisers will join by clicking the "Become a Fundraiser" button on the main page. (You can also either rename, or disable this button from the main page if you don't want it to be accessible here). The following screen will instruct them to pick a Campaign Title, fundraising goal, and personal campaign story where they will be able to make a personal appeal on behalf of the main campaign mission. Here, they can also chose to join a team or create a new team. This is optional, and will only appear if enabled. 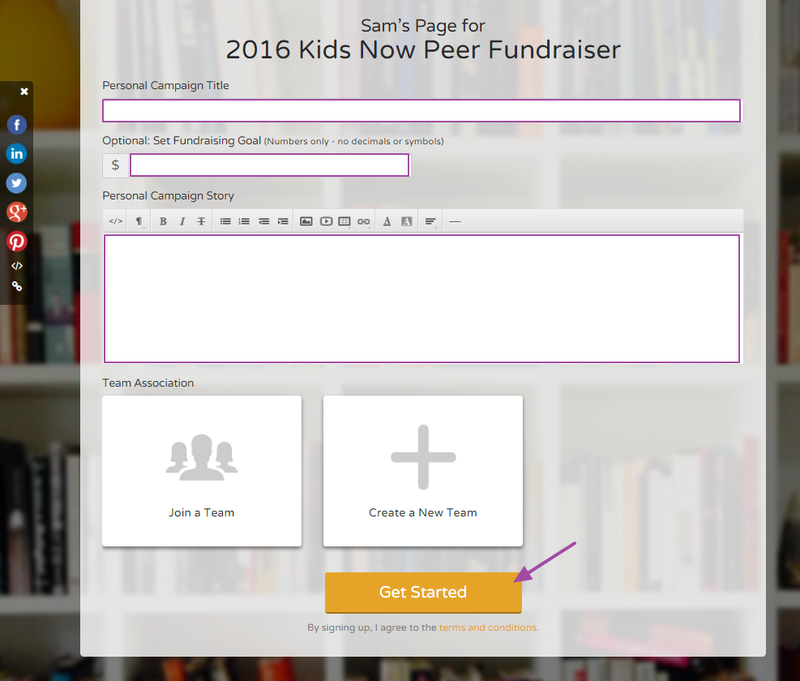 After they hit Get Started, they will be shown a confirmation page with links to view their page or to edit their page. They will also be sent an automated email with the same management links and login information.